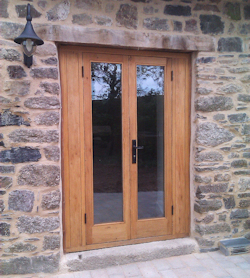 Jewell Joinery is a family run business based in Okehampton, Devon producing high quality joinery including doors, windows, stairs and bespoke items. 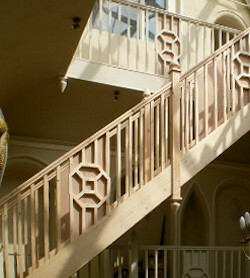 We have a wealth of experience in all aspects of both traditional and modern methods of joinery and carpentry. Built on reputation, we pride ourselves in our quality of workmanship. 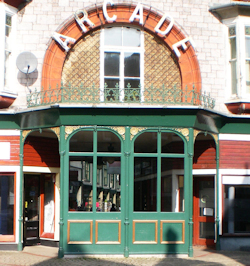 We have extensive experience working on period properties, conservation areas and listed buildings. 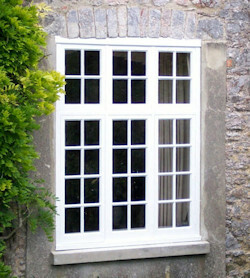 From our workshop on the outskirts of Okehampton, we provide joinery services throughout the South West of England. We have built up a large client base of both trade and private clients who continue to use us on a regular basis. From design to fitting, we produce wooden windows and doors, staircases, kitchens, fitted furniture and conservatories in a range of soft and hard wood, customised to your requirements. We are proud that our experience and excellence is based on three generations of craftsmen and that each piece of joinery is made and fitted with care. Please view our work and feel welcome to call and discuss the project you have in mind.